LANSA developers can now develop RESTful web services using RDML. A Windows or a Linux web server is required. URLs that map to operations with parameters. Each operation is mapped to HTTP VERB and to server routine. Schema Types. 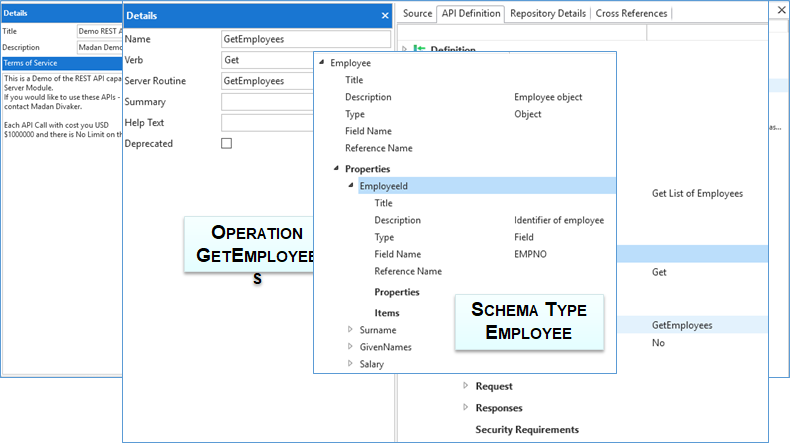 Each schema type can be mapped to Field, Integer, String, Array, Object, Boolean or Number. 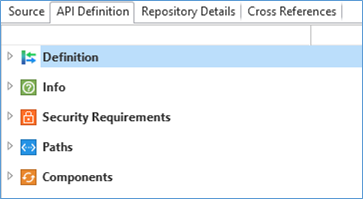 REST API definition can be set up within the server module. The API Configuration is automatically published and updated when the Server Module is compiled. Swagger documentation can be generated for REST API.